Orders of $199.99 or more ship free within the continental U.S. It pays to shop with K Series Parts and our reward points program! For every $1.00 you spend you earn reward points. They are easy to earn, just log in to your account when you check out. If you don't have one it is free and easy to setup. They are easy to use during check out. Click on the "Have Reward Points?" on the shipping and payment selection page. You earn 2 points for every $1.00 that you spend. 100 points equal a $1.00 discount. Maximum discount per order is 5% of the order total. There is no minimum order total to redeem points. Points do not apply to shipping or sales tax. Points are not redeemable for cash. The point value per dollar, points earned per purchase, and order minimum are subject to change. 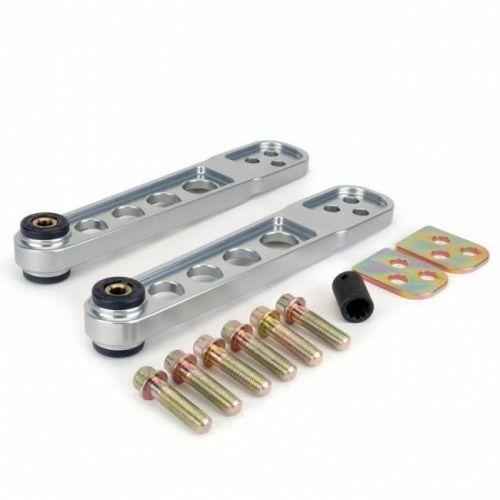 Ideal for street and race applications, Skunk2 Rear Lower Control Arms for the EP3, DC5 and Honda Element replace your stock arms while retaining factory suspension geometry. 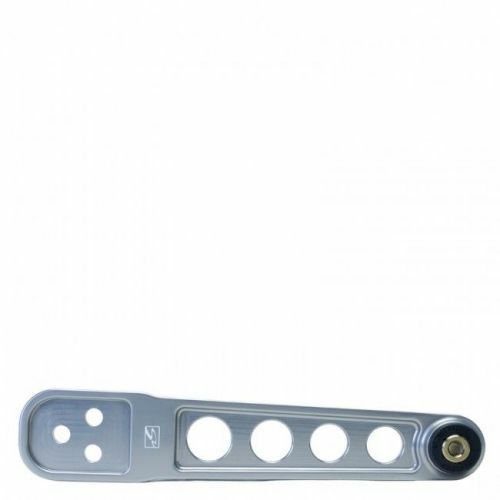 Skunk2 Rear Lower Control Arms are designed in 3D CAD, using Finite Element Analysis (FEA), and are engineered to be stronger and 25% lighter than the stock piece. 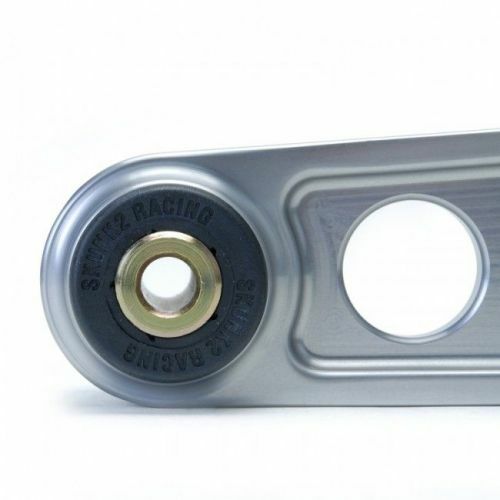 These lower control arms are forged aircraft quality AL2024 billet aluminum and are CNC machined. 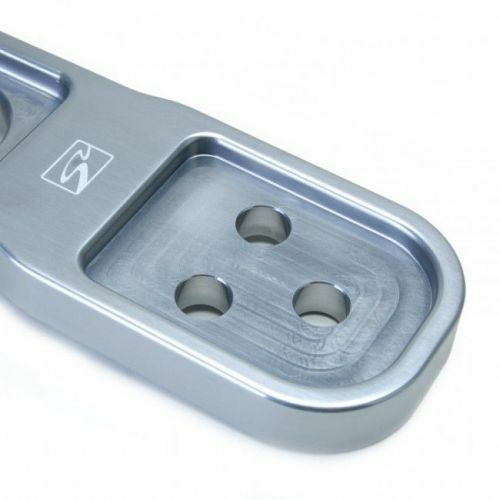 Skunk2's LCAs feature steel mounting plates to equally distribute the clamp loads for a more durable and secure connection and feature low deflection polyurethane bushings (many competitor's LCAs are tightened directly to the aluminum and have a tendency to over stress the material and loosen over time). 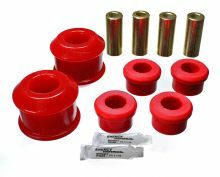 All Skunk2 Lower Control Arms for the EP3, DC5, EM/ES Civic, and Element include special new Skunk2 bolts and sockets required for installation. 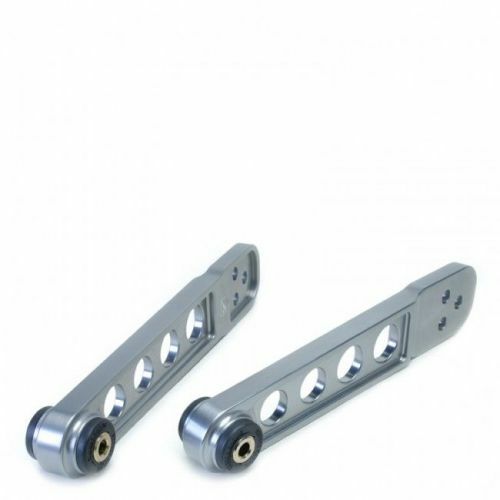 Skunk2 Lower Control Arms are available in a Clear Anodized Finish. JDM Gold and Hard Finish will be available soon. Many hours of research and development has gone into the Skunk2 Lower Control Arm for superior quality and maximum performance. 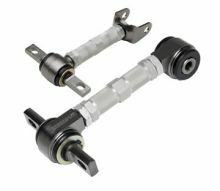 Sold as a pair, one for the left and right side of the suspension. Great product fast shipping and an easy hour to install. i ordered these in GOLD, and a couple days later they showed up. super fast shipping! install took 30 min at max. super easy install. i would recommend these to anyone looking for some nice bling on the rear end!! Wow all i get are compliments. The install was supper easy and it only took like 20 min. This, by far is one of the best investments in the appearance of my car. I would highly recommend this product to anyone. I ordered a set of Anodized Gold LCA's and shipping was awesome, received very fast, and price was very tasty. Thank You CRSX for another great purchase. 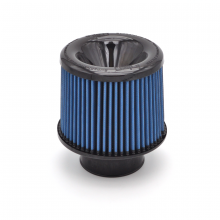 K Series Parts offers free shipping for the majority of items that we sell that are shipped inside the continental United States. Free shipping is done by the most cost effective shipping method for each order and delivery can takes 3 to 5 days on average. Faster express shipping is available for an additional charge and calculated at checkout or on the edit basket page. 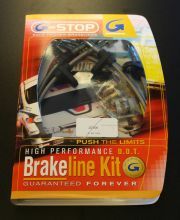 Certain products are not included in the free shipping, shipped via truck freight, or fulfilled by an outside supplier. Alaska, Hawaii, and international orders are charged shipping and it is calculated by the website at checkout or on the edit basket page. Add this item to your cart to get an instant discount! This item is not currently available for pick-up in our retail showroom and will be shipped directly to you.